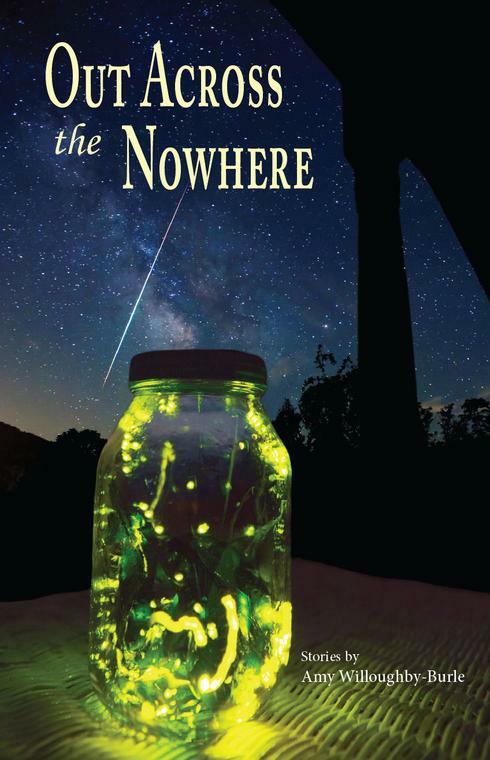 Kindle version of Out Across the Nowhere is now available | Stay and sit a spell. There are stories here. I’m up with the times, y’all. My short story collection is now available for your Kindle!